CHEAP! Flights from Kuala Lumpur to Kochi, India from only $85 with checked bag included! 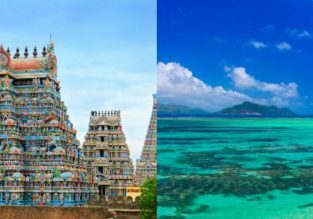 Cheap full-service flights from Malaysia to India from only $156! Great opportunity to visit India! Thai Airways are offering cheap flights from Kuala Lumpur to New Delhi, Mumbai, Chennai or Kolkata, India from only $156 for a round trip! 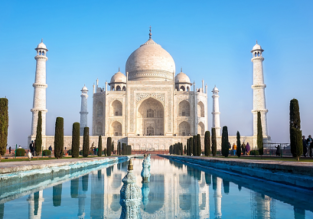 Cheap flights from Kuala Lumpur to India for only $66! XMAS & NYE: Business Class flights from Kuala Lumpur to India from only $297! Fly to India in style! 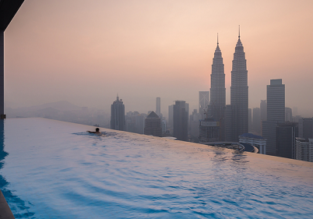 Book Malaysia Airlines Business Class tickets from Kuala Lumpur to Chennai, Delhi or Mumbai from only $297 return! 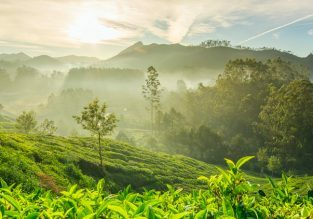 Cheap flights from Kuala Lumpur to Kochi, India for only $60!